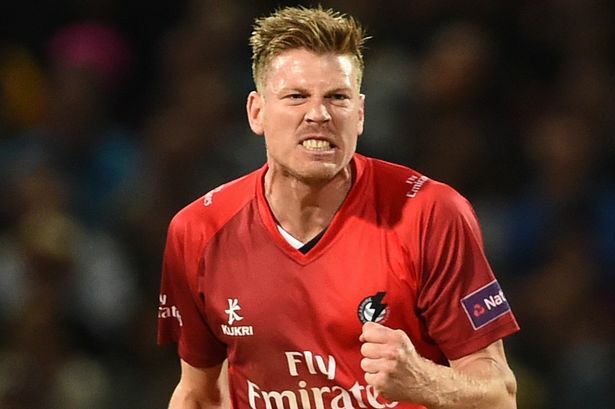 Australian all-rounder James Faulkner will return to Lancashire as he stroked a two-year T20 deal with the County club. 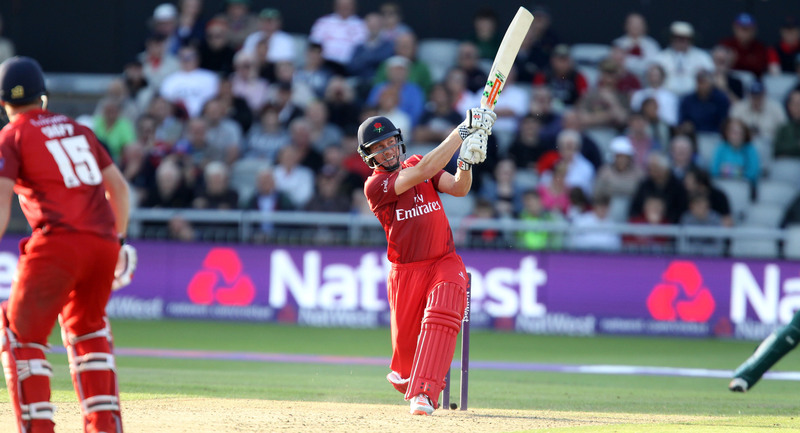 Earlier, he played a crucial role in Lancashire’s 2015 NatWest Blast victory. The 27-year-old Faulkner has been a regular for his country in the limited overs games having played 94 matches including 1 Test match. His slow left-arm medium pace and some hitting down the order has made him a regular member of the Indian Premier League. 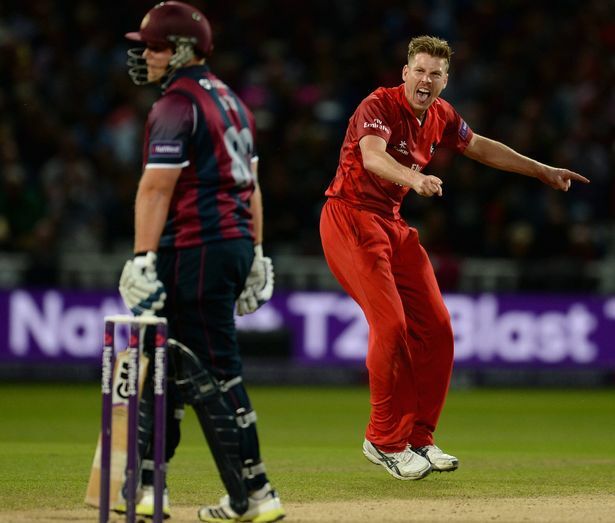 “I’m absolutely delighted to be returning to play for Lancashire Lightning in the T20 Blast for the next two years. I absolutely loved my time with the club in 2015 and Finals Day at Edgbaston still lives very long in the memory for me,” Faulkner stated after signing the deal. The all-rounder further added that he is excited to reunite with the players and is looking forward to having a good time. “I’m very excited to come back and work with Glen Chapple and the rest of the squad who are an extremely talented and exciting group of players. Emirates Old Trafford is an amazing place to play cricket and I can’t wait to reunite with the squad next summer. I’m determined to win the T20 Blast trophy back for the club,” he further added. Faulkner shined both with bat and ball picking up 25 wickets and scoring 302 runs in Lancashire’s first championship win in 2015. Since then they were knocked out from the group stages. Chapple in his second season as the coach is keen to improve the performance. “I’m really pleased to have secured the services of James for the next two years in the T20 Blast. He is a world-class cricketer and he played an important role in our success in 2015 when we won the competition. Signing James on a two-year contract gives us some continuity and stability in terms of our T20 overseas player which is what we were looking for so we’re thrilled to bring him back to Emirates Old Trafford. He’s a great individual to have in the dressing room and his experience at international level will really benefit the squad,” Chapple mentioned after the announcement. However, Faulkner would like to forget his memories apart from his good stint on the ground from the last time he visited England. He was given a two-year driving ban and fined 10,000 after being caught nearly three times over the alcohol limit, a transgression that also cost him his place in Australia’s limited-overs squads for the 2015 tour.